In the peace and tranquillity of the woods at Pinehills on a Saturday afternoon, a mobile phone begins to ring. The phone belongs to DC Smith, and it isn't unusual that the call is from Kings Lake Central police station; what is unusual is the fact that he seems to be the subject of an investigation rather than taking part in one. What can the links be between a prisoner's violent death in another county, the disappearance of two teenagers, and the highest profile case in Kings Lake for many years? 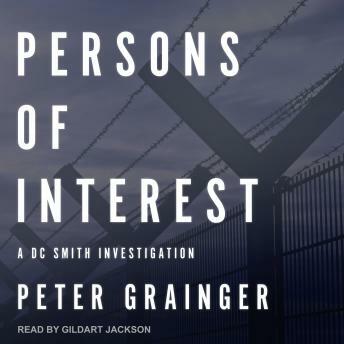 As Smith and his team begin to untangle the threads, one thing becomes clear-they are dealing with some of the most dangerous people that they have yet encountered.